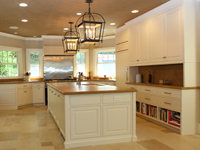 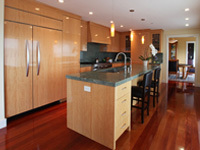 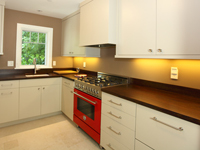 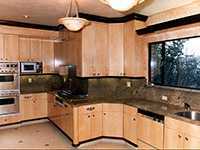 Look to Mitchel Berman Cabinetmakers when you need fine custom Kitchen Cabinets in any style from Traditional to Modern, with any detailing that can be imagined. 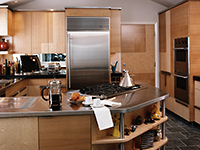 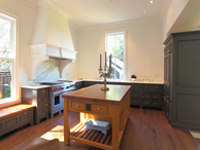 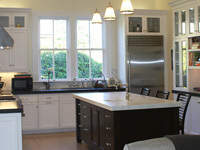 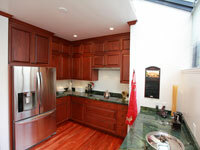 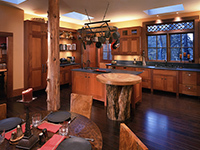 Our Design and Cabinetmaking skills will translate your vision into reality. 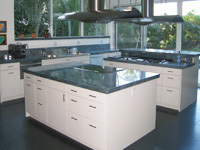 Our State of the Art technology united with a fine Eye to detail makes our work superior in every respect.